The installation process was stress free. Wayne worked through the process with us, explaining all aspects of the installation. The HSS organisation is impressive and professional. Wayne's presentation was informative on solar systems generally, then he explained different systems and inverter options and their advantages. He considered our situation and provided sound advice on appropriate solutions. He allowed us the few weeks we needed to consider the other suppliers' quotes. Weeks later, Wayne rang to ask if we needed additional information or had any questions. We told him we had decided to accept HSS's quote and will email our acceptance next day. A January 25th, 2019 installation date was agreed. Wayne from HSS was so helpful and informative. We were waiting for our new home to be built and had a couple of delays and Wayne was in no way pushy and waited until we were ready to proceed. 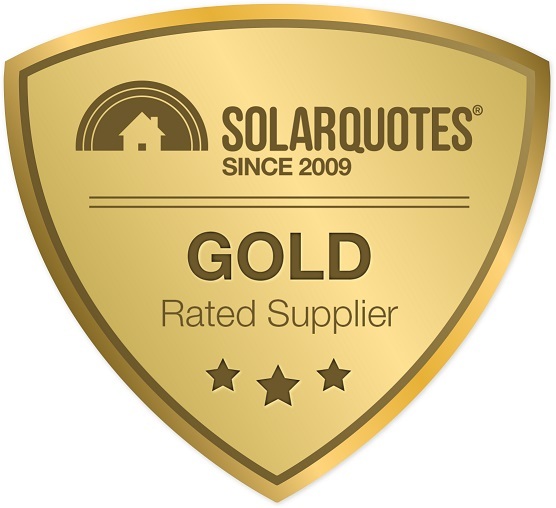 Hunter Solar Solutions were very professional and helpful throughout the whole process. Wayne was very accommodating in providing me several quotes while I made my decision on which system to purchase, and provided the best non biased service. The installation went very smoothly. The install team were very professional and didn't mind the kids coming out every hour to check on the progress. Arrangement for installation was great, especially given the time of year (nearly Christmas). Electrician explained the installation and processes. When we asked for 2 quotes we were approached by Wayne and he was well prepared, knowledgeable and patiently answered our many questions. His installers arrived within an acceptable time, introduced themselves and worked efficiently and quietly. They took the time to answer questions and tidied up leaving the site as they found it. Wayne from Hunter Solar Solutions worked hard for our business from the moment we got in touch with them. Ensuring they visited us and assessed our needs and gave us clear information right from the start. There was no nonsense and clear communication from the outset. They kept in touch with us throughout the process so we were well informed of the installation date and what was required of us. I received phone calls prior to the installers arriving, and also while they were here from Wayne, the Director, to ensure that everything was running smoothly and that we were being looked after. The installers were friendly and knowledgeable and the handover of the system was explained to us in depth. The after sales service has been brilliant, with follow up phone calls, and emails making sure we were ok. We were also sent a packet of information on our system which was really helpful. 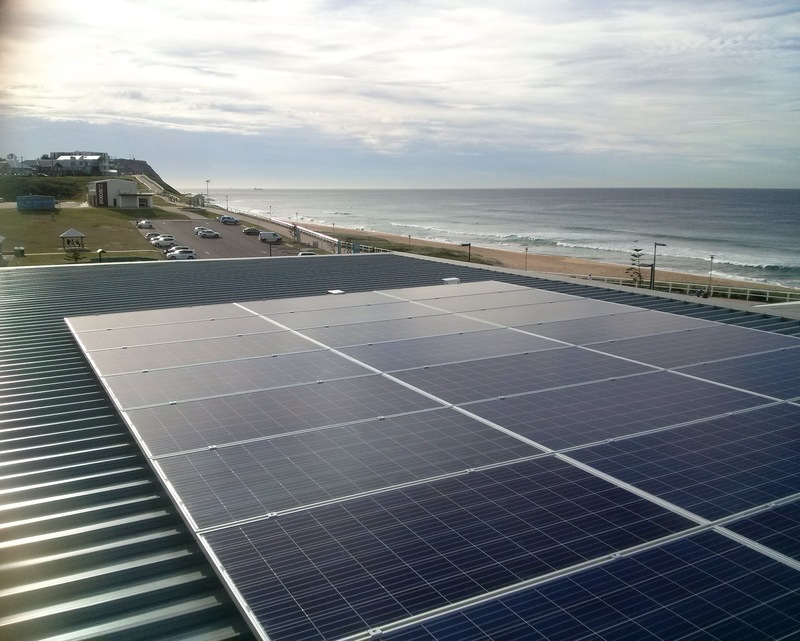 HSS Installed an Enphase 5kw 17 x S270 Inverters with 300w Suntech Panels (including Enphase EnvoyS monitoring system). Wayne's explanation of the system would allow everyone to understand Solar, made it easy to understand if you know what I mean. We have already changed the way we use our Power, now we are able to monitor it. For example if you think leaving your computers on 24/7 does not use much power thick again. Very happy with the whole process. We were always keeper up to date and Wayne was very informative and knowledgeable, only specifying what was needed / required. Wayne Harrower the representative for Enphase Hunter Solar Solutions was reliable competent and did everything he recommended. He was helpful with handshake honesty Pleasant to deal with an ethical honest person that made business comfortable. Great not to deal with the solar minefield run by Coyboys. 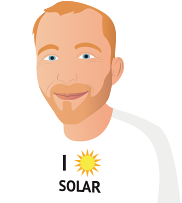 First we had Wayne from HSS come to our house and explain everything in simple terms where the others may be reputable companies they sent their quotes by email which if you don't understand much about solar is hard to break down and understand. Our experience with HSS was outstanding they delivered and installed on time with no hidden cost and the crew of men who installed our system were very informative from start to finish and left no mess what so ever. Guys powered through the install when there was some rain, they were conscious of the fact that it was slippery but still did their best to finish the job.